In a previous episode, we explored how drones can be used indoors to track inventory through cycle counting. In this episode of MHI View, we cover some of the technological challenges and solutions related to deploying indoor drones for inventory management. 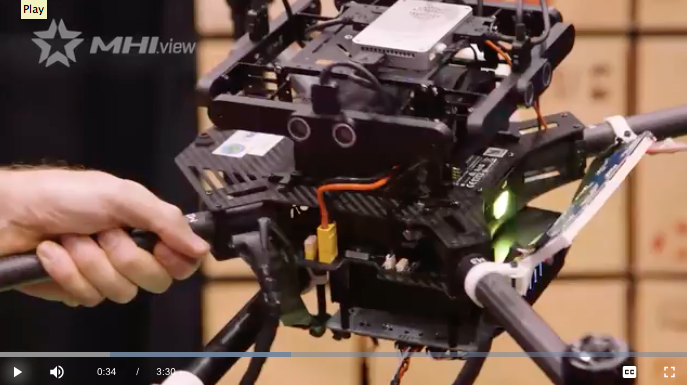 View full video to learn three main technological challenges in navigation, power supply and safety when deploying indoor drones in your business.